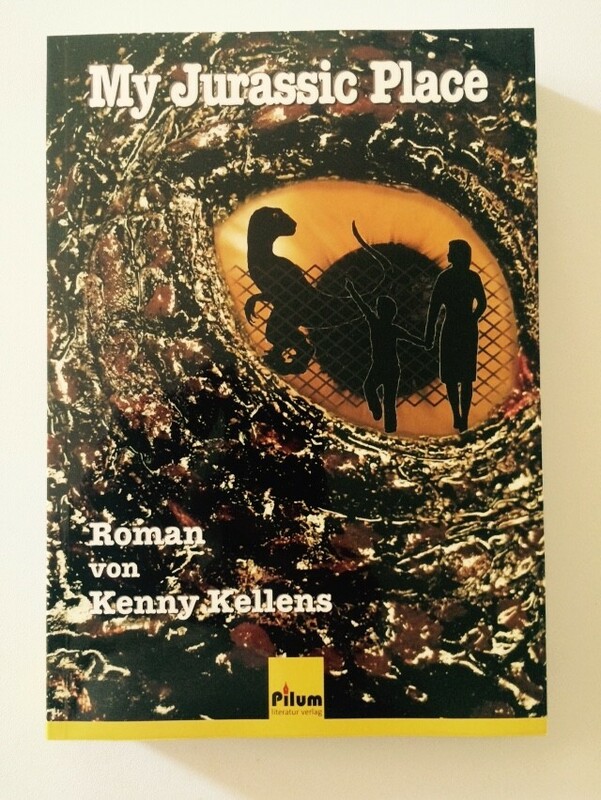 "My Jurassic Place" novel - My Jurassic Place Webseite! An adventure of the paleogeneticist Luisa and her family, Daniel and her son Max, who get in to a difficult situation with the pharmaceutical industry; and a fight against the disease of Max. 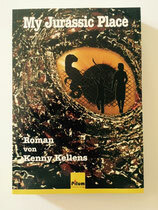 After Luisa gets fired, she steals the dinosaur-DNA from her ex-employer and escapes to her homeland Austria. 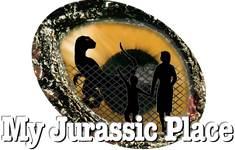 For her ambition and out of the love for her son she tries everything to invent a medicine, so she takes the risk and clones a dinosaur. Being occupied with making the medicine she does'nt notice her son Max befriends the dinosaur. The beginning of a relationship full of love and danger. But the family secret leaks out and dark forces aren't far away. The family is suddenly in danger. A story full of love, tension and action for the whole family.